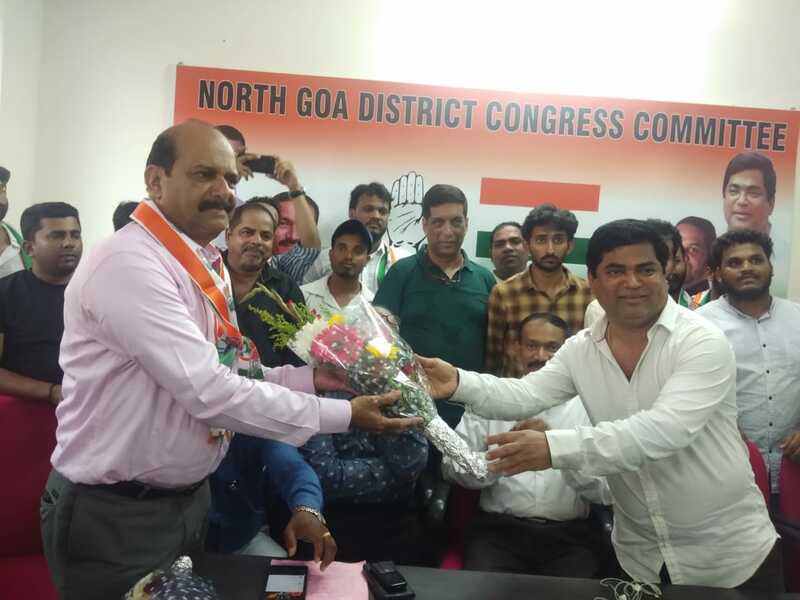 Panaji (Goa) [India], Mar 24 (ANI): The Bharatiya Janata Party (BJP) leader Sudhir Kandolkar on Sunday quit the party and later joined Congress with his 350 supporters. Mumbai (Maharashtra) [India], March 20 (ANI): The Shiv Sena on Wednesday accused the BJP of showing undue hurry to get state BJP president Pramod Sawant appointed as the Chief Minister, a day after the death of Manohar Parikkar on Sunday. Panaji (Goa) [India], March 17 (ANI): Leader of opposition in Goa assembly Chandrakant Kavlekar has refuted speculations of former Goa chief minister Digambar Kamat quitting Congress and accused the BJP of spreading 'rumours'. 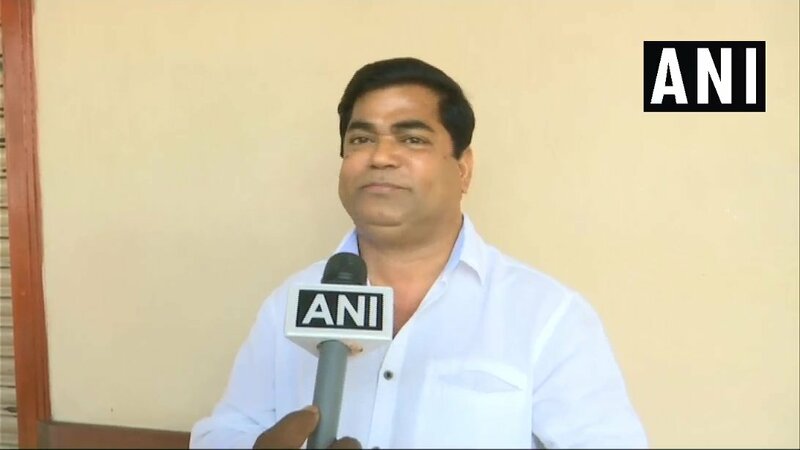 Panaji (Goa) [India], March 16 (ANI): Claiming that Congress is the single largest party, the leader of the Congress-led opposition in Goa Chandrakant Kavlekar on Saturday said that the Governor should give them a chance to prove majority on the floor of the house. Panaji (Goa) [India], Mar 16 (ANI): The Congress party Saturday once again staked claim to form the government in Goa. Panaji (Goa) [India], Jan 22 (ANI): As Goa Chief Minister Manohar Parrikar is recovering from a pancreatic ailment, state's Opposition leader and Congress MLA Chandrakant Kavlekar said that ailing Parrikar's mind is sharp but physically he needs to take rest. 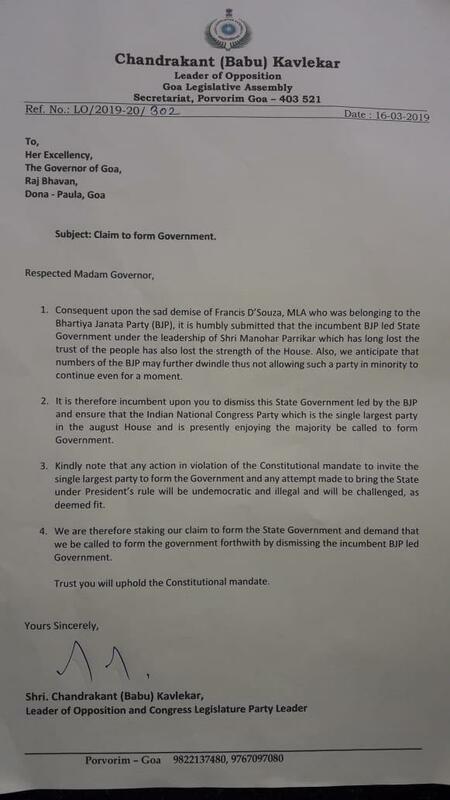 Panaji (Goa) [India], May 17 (ANI): The Congress party on Thursday demanded that Goa Governor Mridula Sinha, like her Karnataka counterpart, should invite the single largest party in the state assembly that is Congress to form the government in the state. 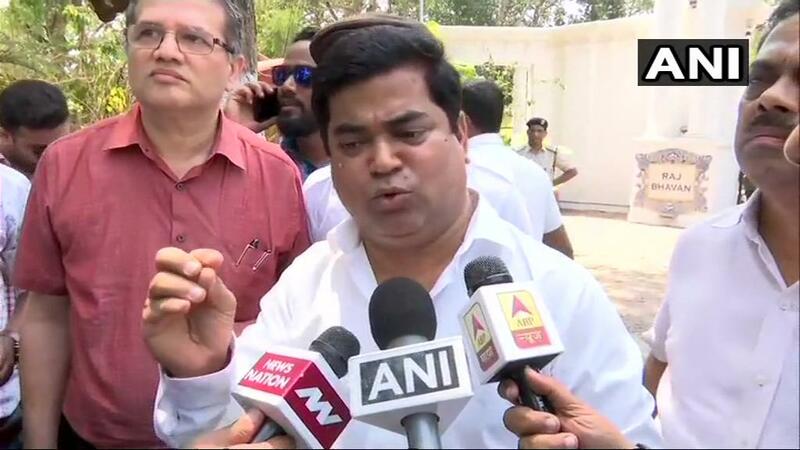 Panaji (Goa) [India], Sept. 16 (ANI): The Anti Corruption Bureau (ACB) on Saturday booked Leader of Opposition in Goa Assembly Chandrakant Kavlekar's wife, Savitri for abetting the crime in disproportionate assets case. Panaji (Goa) [India], Sept. 16 (ANI): The Anti Corruption Bureau (ACB) on Saturday filed an FIR against Leader of Opposition Chandrakant Kavlekar in disproportionate assets case.